Yacht Chandlers offers numerous beverage education classes to broaden your knowledge base on a vast selection of beverage topics. Yacht Chandlers offers numerous beverage education classes to broaden your knowledge base on a vast selection of beverage topics. All of which are taught by our in house Sommelier Lev Zaitsev. Lev is an Advanced Sommelier and is certified by both the PYA (Professional Yachting Association) and The GUEST Program. Lessons can be held on-site in our custom build Miele kitchen & Tasting Room or off-site at your private residence or aboard your yacht. 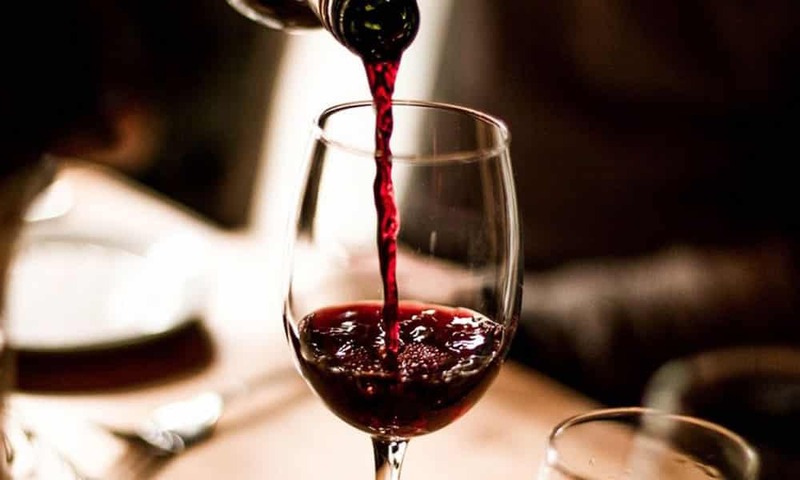 This lesson builds a solid foundation and covers the following topics: wine history, grape growth, harvest, fermentation, aging, all major types and styles of wine, major grape varieties, important wine making areas, tasting and wine appreciation. This lesson builds on the fundamentals learned in Wine 101. 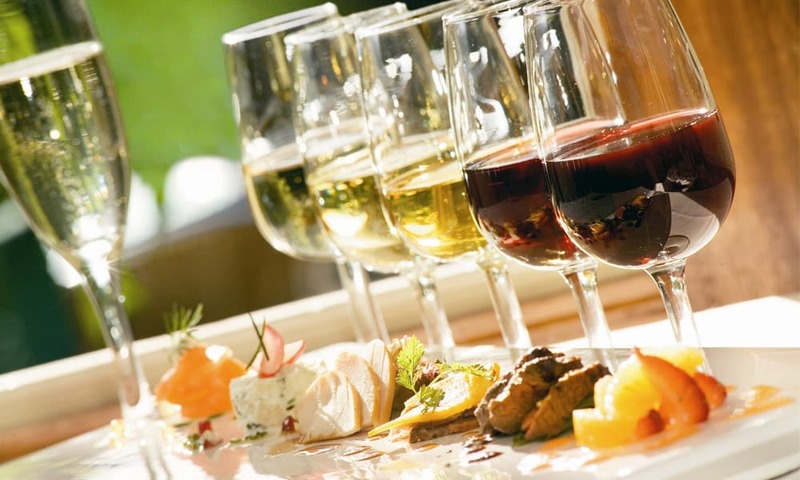 Going into further topics such as: glassware, serving standards, serving temperatures, decanting & aerating, an in depth look at wine tasting and assessment, an in depth look at wine pairing and wine faults and flaws. 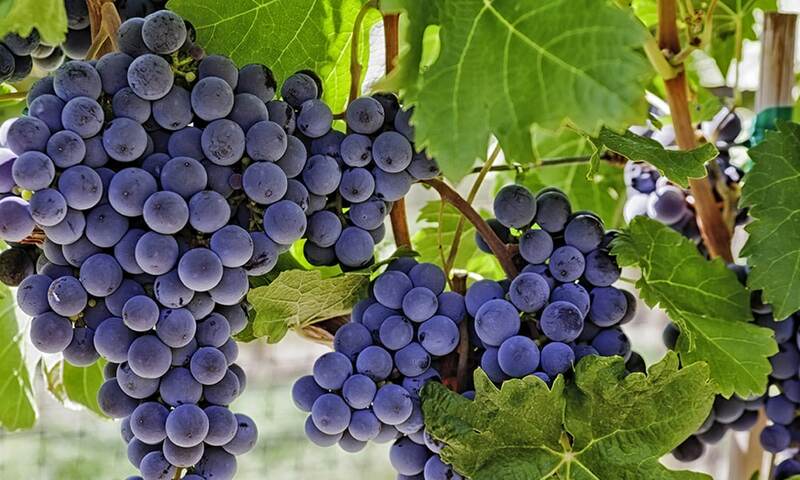 These two separate lessons cover in great detail the grapes, wine making styles, flavor profiles and all other historical information on all major wine growing regions. This lesson is split into two, New World & Old World. Old World covers: France, Italy, Spain, Germany & Portugal. New World covers: The Americas, Australia, New Zealand & South Africa.